Home Life Should The Elderly Be Allowed To Drive? Prince Philip’s recent road accident resulted in him deciding to surrender his driving licence. This incident occurred when Philip pulled out of Sandringham Estate on to a main road, colliding with another car, the two passengers of which were injured, but not seriously. 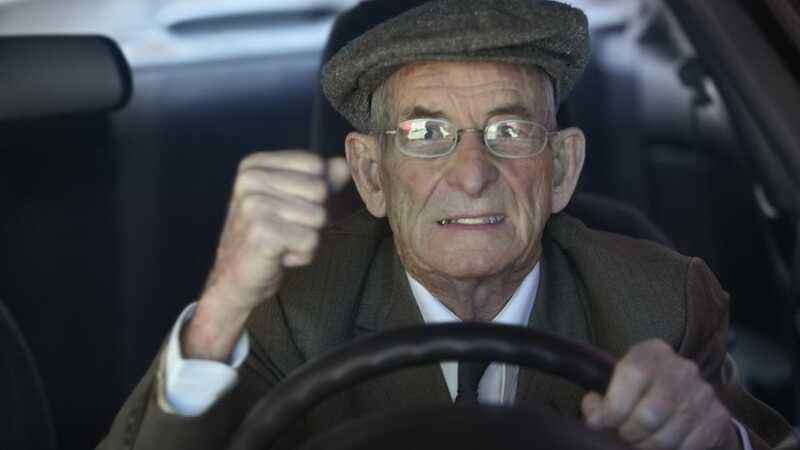 It’s reignited the debate on whether the elderly should be allowed to drive, what with Philip being 97 years old. It’s since been announced that Philip won’t be prosecuted for the incident. This decision seems to have mixed reactions: some think Philip’s got off because of his royal status and that someone not belonging to the Royal Family would have been prosecuted; others think it was the right decision not to prosecute. Either way, the debate goes on: should the elderly be allowed to drive? The fact of the matter is that car accidents can be caused by people of all ages. Reckless drivers can be of any age, as can perfectly good drives who just happen to cause a minor accident once in a blue moon. Older people have much more experience at driving than younger people. However, fitness and health generally decline with age and things like eyesight, response times and alertness can also worsen the older you get. 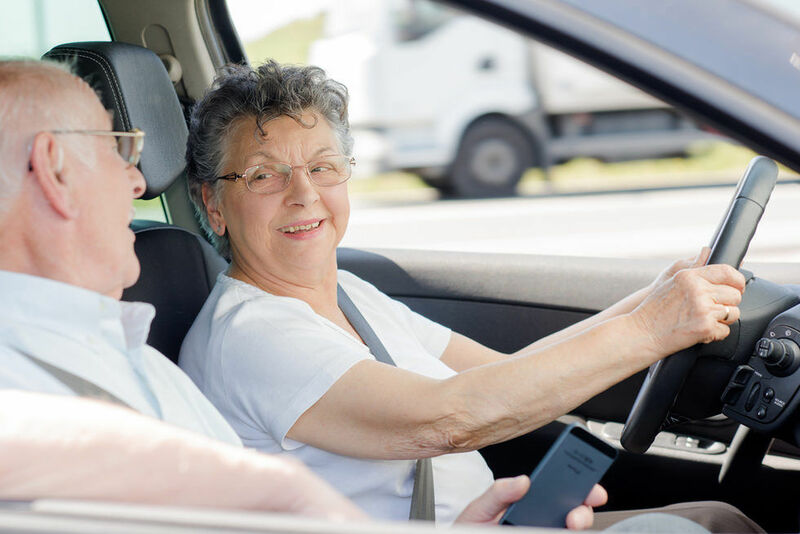 That’s not to say that all older drivers are necessarily worse drivers; many younger drivers will concentrate less on the road and will be just as likely, if not more, to be involved in accidents. Plus, in the UK once you hit 70 your driving licence expires and you have to have it renewed every three years, passing tests each time to make sure you’re safe to be on the road. If an elderly person can pass the test, why shouldn’t they be allowed on the roads? You can’t really put an upper age limit on driving, since someone of any age can be a risk on the roads. Though there are tests in place, the fact the elderly have to be tested is enough to show that they’re more of a risk than younger drivers. 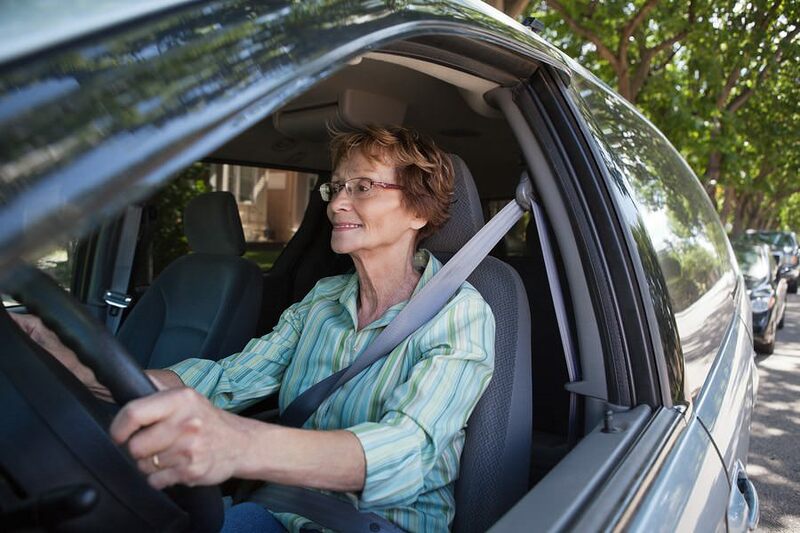 Sure, many elderly drivers will pass the tests and go on to drive on the road without getting involved in any accidents, but they’re still more likely to be a risk than younger drivers. Tests aside, the fact the remains that older people are more likely to have less physical strength, less mental acuity and worse overall health than younger people. Statistics also show that if there’s any accident involving an elderly driver and a younger one, it’s more often than not the older driver responsible for the accident. Elderly people are more likely to receive serious injuries from accidents, since their bodies are generally more frail and susceptible to injury. An Upper Age Limit On Driving? If the elderly were to be banned from driving altogether, how would it work? Would it just be a blanket ban people of certain ages? But then again, people’s bodies are different and age differently, so two people of the same age might perform differently in tests, with one deemed safe to drive and the other not safe to drive. Regulation elderly people driving is already complicated enough as it is, since there’s no hard and fast answer to the question of whether they should drive and how should their driving be controlled. On the other hand, elderly drivers are well known for being quite safe while out on the road, always wearing seatbelt, not being risky and sticking to lower speeds. If most elderly people who drive do so safely, should they be restricted if just a few people their age are problem drivers? Previous articleIs It Right To Terminate A Baby That’s Going To Be Born With A Disease Of Any Kind? Facebook Wants To Have Built A Teleport by 2025 – What Do They Mean By That?